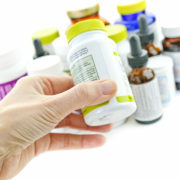 When you visit a pharmacy or a grocery store to buy a health supplement, there’s multiple brands to choose from. Customers may like the wide selection, but supplement makers have a different perspective: Brands other than theirs are competition — and the competition often sits nearby on store shelves. How can a supplement maker make its product stand out on store shelves, and motivate customers purchase the brand instead of a competing brand, which is easy to acquire and has roughly the same price? One way is to use a supplement label design that contains the following elements that many other supplement containers don’t. 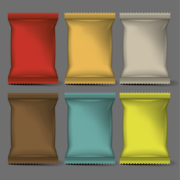 Elite graphics are comprised of three basic elements: specific images that apply to the supplement label (e.g. 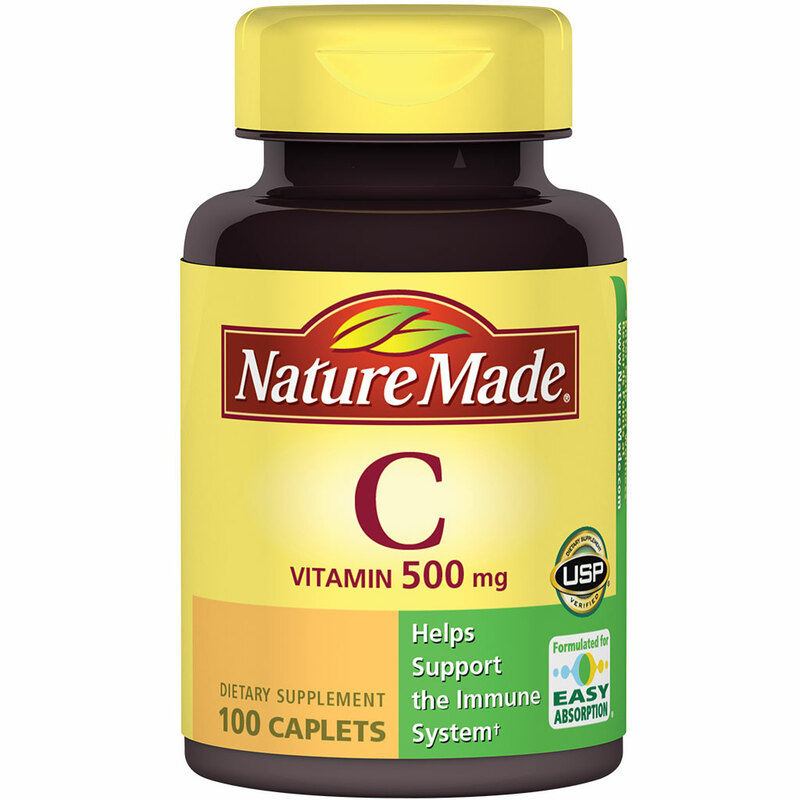 plump oranges for Vitamin C), non-specific aesthetics that accomplish a complimentary color scheme for the label (e.g. the interplay of yellow and green hues on the NatureMade label), and graphics that are printed with excellent resolution. 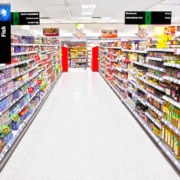 Label quality draws inferences about product quality, hence the need for elite graphics. Overusing shiny metallic accents on a supplement label can make the product look gaudy, but using the accents sparingly creates the right amount of pizzaz to catch the eye of shoppers. Most pharmacy interiors are brightly lit with rows of fluorescent lights. 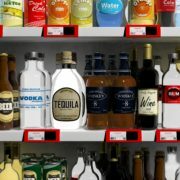 When you place a label with metallic accents in such a bright environment, the accents reflect the light and make the product easy to spot on the shelf. The Food & Drug Administration (FDA) may allow supplement makers to claim their products are good for addressing a health need, as long as the label includes an asterisk that references a disclosure statement that says the FDA hasn’t evaluated the claim. 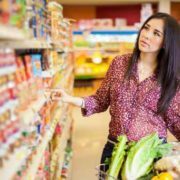 People buy supplements to restore and support health, so listing health benefits on the front label can be a smart marketing move. For guidance on supplement claims, see this helpful resource from the FDA. 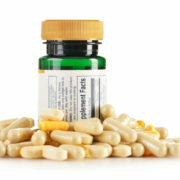 Some supplements cost as much as pricey prescriptions. If some of your supplements fall into this category, including a peel away coupon on the front label can be a great marketing move. Many consumers associate higher prices with higher quality, but they still want to spend as little as possible. 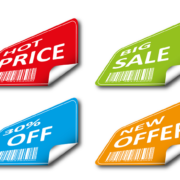 A coupon addresses the latter without detracting from the former; shoppers see the original price on the store shelf, and also see the opportunity to pay less with the coupon. Need a New Supplement Label Design? If the purchase of your supplements falls short of sales goals, and product quality or insufficient marketing isn’t an issue, something as simple as using a new supplement label design could be the solution. We say “simple” because supplement label design is simple when you outsource it to us. We can provide you with the supplement label features above, among many others, and supply your labels on a set schedule or only as you need them — the choice is yours. To learn more about our services, please call us today at (262) 790-2740 to speak with a label specialist, or send us an email through our contact form. We look forward to helping you present attractive labels. Industrial products are designed to perform industrial grade tasks. Consequently, they often deliver more efficacy than products that are designed for commercial or residential grade applications. However, along with the products’ increased power often comes elements of danger that the products’ end users should be aware of upfront. One way to help ensure that industrial product users use the products safely is to list key safety information prominently on a product label that remains permanently affixed to the product. To show what we mean, below are five examples of critical information that helps protect industrial product users, and should be considered by any company seeking industrial label solutions for its products. Industrial solvents commonly contain chemicals that are hazardous to human health. The Environmental Protection Agency (EPA) has done an excellent job of regulating the use of toxic chemicals in industrial settings, but there are still hazardous chemicals that have yet to appear on the agency’s List of Lists. 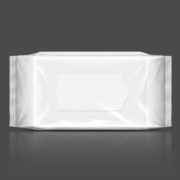 If your product contains a hazardous chemical whose usage requires special protective measures, identify the chemical on the product label. Most liquids and solids that have a flashpoint, which is the temperature at which a substance combusts. Materials that have a low flashpoint ignite easier than materials that have a high flashpoint. If you market a product that has a flashpoint, indicating the flashpoint on the label can be helpful for preventing fires while the product is used or in the place where it is stored. If using your product involves performing several steps, listing the steps on the product label has two benefits: It helps ensure that the product is used safely, and it also helps ensure that the product is used correctly, which helps prevent rework. If you have a website that explains how to use the product, including the web address on the label would be a good idea, too. Drawings that demonstrate how to use a product are especially helpful for using products that have moving parts. Showing how the parts move helps the user operate the product without being injured, as it is set in motion. If you have a website that shows the product in use, including the web address on the label would be a good idea, as well. When it’s lifespan is over, can the product be placed in a trashcan or a dumpster? Can it be placed in a recycling bin? 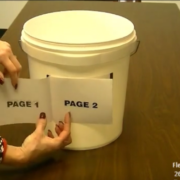 Does it need to be placed in a waste trap, where it stays until a waste removal company arrives? When disposing of a product has crucial safety implications, the preferred method of disposal should be spelled out somewhere in the product label. 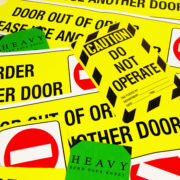 Need Industrial Label Solutions for Product Safety? If you sell an industrial product, one of your goals is presumably to make a nice profit. Industrial label solutions that feature critical safety information help you do this by assisting end users with using your product safely, which helps them avoid injuries that could lead to legal settlements. To explore industrial label solutions for increasing the user safety of your products, please call us today at (262) 790-2740, or use our contact form. We look forward to providing you with stock label solutions or custom label alternatives that meet your specific requirements! 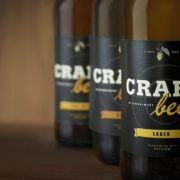 Craft Brew Labels: Is Your Design Getting the Right Amount of Attention? A craft brewer is defined by the Brewers Association as an individual or company who produces approximately six barrels or less of a product. They must also be independent. This means a larger, national non-craft producer owns less than 25% of the business. 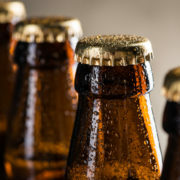 A craft brew is considered to be unique and special because the producers modify traditional methods to create a whole new brew in a limited quantity. Regardless of how the product is created or where it scores on the one-of-a-kind scale, it must offer an exclusive benefit to the customer. 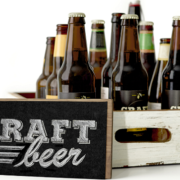 The craft brew label is your opportunity to help the customer notice the benefits of buying your product. In the next section, we have lined out what aspects are most important when creating any craft brew label. What Makes an Effective Product Marker? The first thing to remember is the craft brew label should demonstrate how awesome your beer really is to the consumer. The wrong design will come across as boring or dull to each individual who scans the shelf of available craft brews. This market is not about reaching every customer on the planet, but rather about gaining loyal followers who will stand by your products. 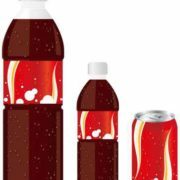 Add Creativity to the Branding – An attractive design will stand out on the shelf and is the first decision factor for any customer. Adding tailored information about the ingredients and processes used to create the beer are helpful as well. 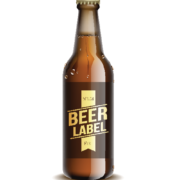 Clearly Define the Beer – Every craft brew label should have information regarding the style (lager or ale) and/or the type of beer (Stout, Amber, etc.). Creating a catchy name is definitely good idea for marketing and recognition. Ensure All Product Labels Are Cohesive –This means each offered item has its own unique label with common brewery elements. A good choice is to use similar colors, images, and fonts to make the brand easy to identify. 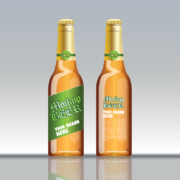 Get Professional Design Help – Consider getting assistance from a professional company who understands the packaging and labeling aspects of the beer industry. When it comes to achieving the perfect craft brew label, it helps to have a company working with you who actually understands this market. 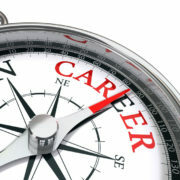 Having a design team available to assist with every aspect offers additional benefits. 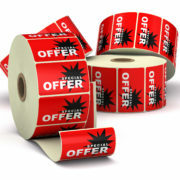 FlexoGraphics has been a dependable provider in the labeling industry for over 30 years. Our design team has abundant experience in generating effective designs. Contact us today to see how we can assist with designing a catchy label to ensure your product doesn’t get lost in the shuffle! https://flexo-graphics.com/wp-content/uploads/digital-labels.jpg 438 750 fgadmin /wp-content/uploads/flexologoOLG.jpeg fgadmin2016-09-23 08:56:482017-01-17 17:50:28Craft Brew Labels: Is Your Design Getting the Right Amount of Attention? Wine labels have become an important part of marketing a product, as more companies are coming up with their own custom, artistic designs. While a customer might argue the fact, labeling is the foremost decision factor when it comes to choosing a bottle of wine (or any other product these days). The wrong color combination, a confusing image, and other factors could send a potential customer down an entirely different path. Wine labels are now a functional piece of art, which needs to make a lasting impression on the consumer for many companies. Part of this journey will be choosing between wine label manufacturers. An experienced wine label manufacturer who is able to offer multiple printing options including methods, materials, colors, shapes, and sizes will make it easier to reach the defined target audience. 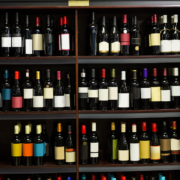 Wine label manufacturers should also be able to provide tips to ensure the right design and qualities for maintaining noticeability on the market shelf. Choose the Right Theme – A theme is the overall feel of the label including the color combination, fonts, etc. 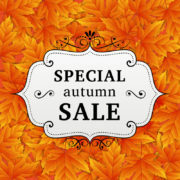 It may be classic, modern, have an old time feel, or even provide a fun or silly message. 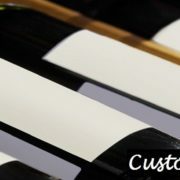 The important thing is to work with a seasoned wine label manufacturer who understand this aspect of your customization. Personalize the Design – Whether you are an individual selling the product or a larger company, a personalized design has additional appeal to a consumer. For example, including a city landmark or a family heritage image creates a certain feeling for the consumer. 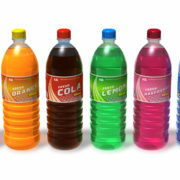 For businesses specifically, placing a company logo on the bottle’s label is not enough. Consumers today want an artsy, down to earth feeling from each bottle of wine they purchase and the label is your first line of defense in advertising the product. Don’t Forget the Info – While a unique design is essential to any product, the details of the wine must also be included: name, dates, and the variety or blend. 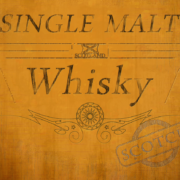 This information should be placed appropriately on the label to ensure the theme and visual appeal are coherent. Regardless of how many customers you want to reach or the number of offered varieties, a perfect design will help the product get noticed. 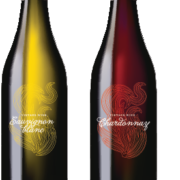 Wine label manufacturers who are familiar with the ins and outs of this process will be able to offer you several ideas to boost product awareness. 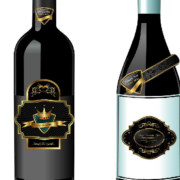 Flexo-Graphics is a wine label manufacturer who specializes in custom design printing. We would love to hear your ideas and are able to offer a team of experienced professionals who can help you build upon them. Contact us today to learn more! 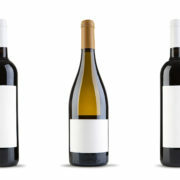 Wine Label Design: How Does It Impact the Wine Buying Process? Why Do Wine Label Designs Matter So Much? 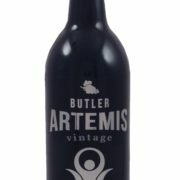 To understand why wine label design plays a crucial role in wine buying, it helps to look at wine labels based on their primary goals from the standpoint of the winery: To provide objective information about the libation, and, aesthetically, to serve as a window into the quality of the vintage that’s corked inside the bottle. 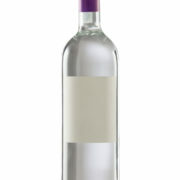 Concerning the first goal, there are at least four types of information a wine label should ideally showcase: the type of wine, where it was created, the year it was corked, the alcohol content of the drink, and any special qualities that set the beverage apart from the pack, such as organic formulation, special flavors, and edibles with which the wine pairs perfectly. It’s also a good idea to list the sulfite content of a wine for those who have sulfite-restricted diets. Concerning the second goal, there are several paths wineries can take to make wine labels aesthetically representative of wine in a qualitative sense. For example, a winery with a long, distinguished history might use a rendering of the original winery to signify a commitment to fine winemaking; while a newer winery that’s still building its reputation might use graphics that imply quality by virtue of their own quality, such as the presentation of an image of modern art. Looking for the Perfect Wine Label Design? Most wineries are expert at winemaking and not producing beverage labels. So it only makes sense for them to focus on making the perfect wine and not creating the perfect label. After all, statistically speaking, the taste of a wine is what keeps people coming back for more. This isn’t to say that a winery shouldn’t have a hand in wine label design, just that the technological aspects of label creation — such as label adhesive, label surface, and on-demand printing — should be delegated to a label specialist that has experience with beverage labels. 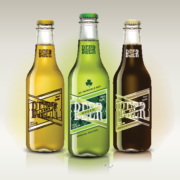 After serving beverage makers for over 30 years, Flexo-Graphics has this experience. To get started on creating a wine label design that stimulates the initial buy, contact us today at (262) 790-2740, or use the contact form on website, to schedule an evaluation of your label needs. https://flexo-graphics.com/wp-content/uploads/dreamstimesmall_24280777.jpg 800 533 fgadmin /wp-content/uploads/flexologoOLG.jpeg fgadmin2016-05-24 08:09:182017-04-21 16:21:37Wine Label Design: How Does It Impact the Wine Buying Process? 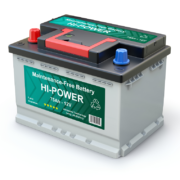 From vehicle batteries, to batteries for handheld products, to uninterruptible power supply (UPS) batteries that can power a facility during a power outage, there are several types of batteries that are used in different capacities. 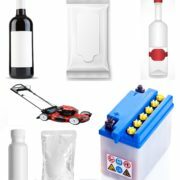 Although batteries can be quite different in terms of their use, how much energy they supply, and how long they supply it, they all have something in common: They deliver electrical current to support the operation of devices and equipment that rely on constant or occasional battery power. Why Do Batteries Have Punch Out Dates? Because batteries play a crucial role in supplying power, end users need to know the expected lifespan of the batteries they install. One way a battery’s lifespan can be indicated is through the use of battery dater labels that feature “punch out dates”. For example, battery dater labels for vehicle batteries commonly feature a series of punch out options that are used to indicate the year a battery was manufactured, and another series of punch out options that indicate the month the battery’s lifespan begins within the year the product was manufactured. When batteries come with a limited warranty, the warranty period will last for the duration of the product’s lifespan, or at least a part of it. So, one reason batteries have punch out dates is to help battery users keep track of the warranty period. 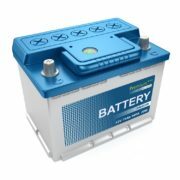 Other reasons include: helping buyers avoid batteries that were produced many months ago and have a shorter than expected lifespan, helping sellers avoid selling partially drained batteries, and helping sellers ensure that batteries returned on warranty claims are indeed the batteries they sold. When it comes to where they are used, battery dater labels are like batteries themselves: To offer the highest level of performance, they must be designed based on the final application of batteries. For example, a vehicle battery dater label could benefit from having a synthetic, smooth, non-fibrous composition that makes it easy to wipe away engine grime, and label adhesive that’s formulated to perform well under the heat the motor produces. Moreover, a battery dater label shouldn’t be designed as one-size-fits-all solution. Rather, it should be created with a specific type of battery and battery application guiding the design process. 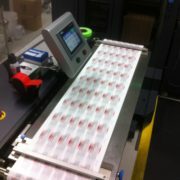 This is how we produce battery dater labels at Flexo-Graphics. After carefully examining your needs, the needs of your products, and the needs of your customers, we supply best in class labels that perfectly suit your requirements. We have over 30 years of experience in producing battery dater labels that can be used for a variety of battery makes and models. Combined with our technical expertise in product labeling, this makes us one of the best sources for receiving dynamic battery dater labels that look great on your product and deliver the highest functionality. We know your batteries play a crucial role in delivering power, and that your customers naturally need to know how long they can depend on your products, as well as when to pursue warranty claims, if such situations arise. To get started on selecting the best dater labels for your batteries, please call us today at (262) 790-2740, or use the contact form on our website.